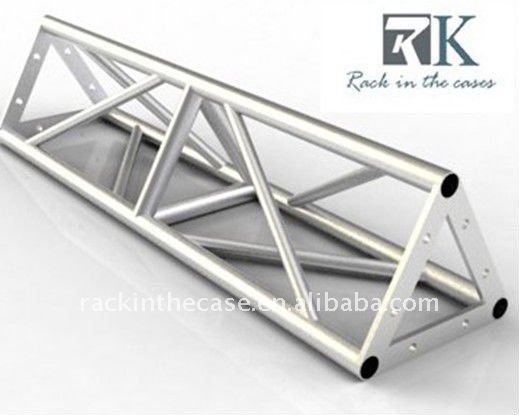 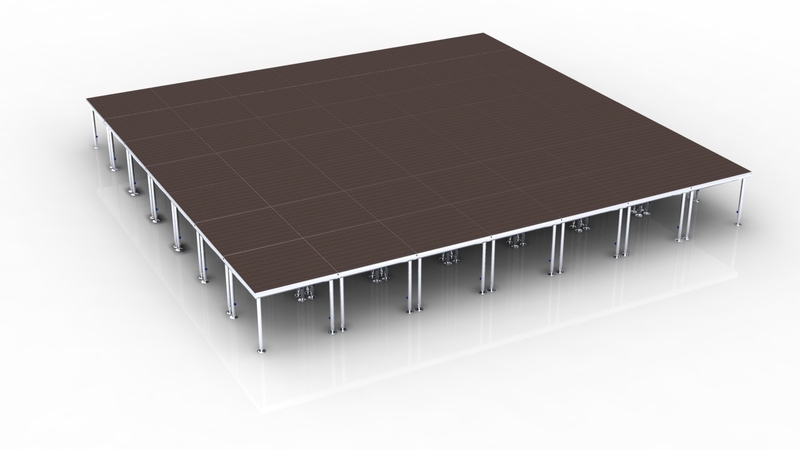 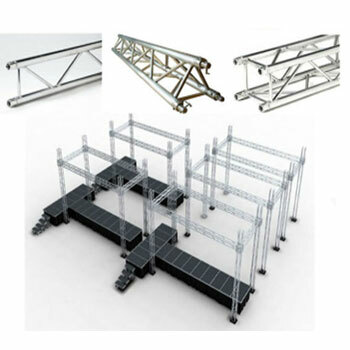 When preparing a wedding using pipe and drape components, questions regarding the quantity of bases, uprights, and drape support rods are a simple matter of mathematics – once one knows the amount of space that needs to be covered, calculating the number of these components is very easy. 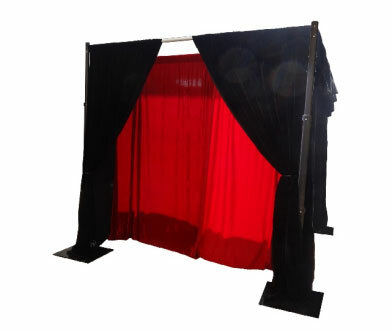 What’s more,we can also make customized sizes of pipe and drape to meet your special requests. 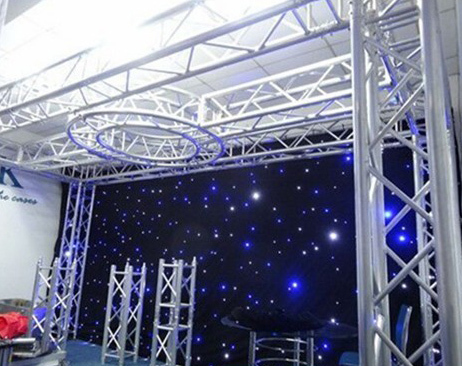 Also we can help you to choose the right style of fabric for your particular presentation, and ensuring that drapes are sized properly and attractively, are essential skills for anyone in the position of overseeing the creation of pipe and drape or theatrical displays. 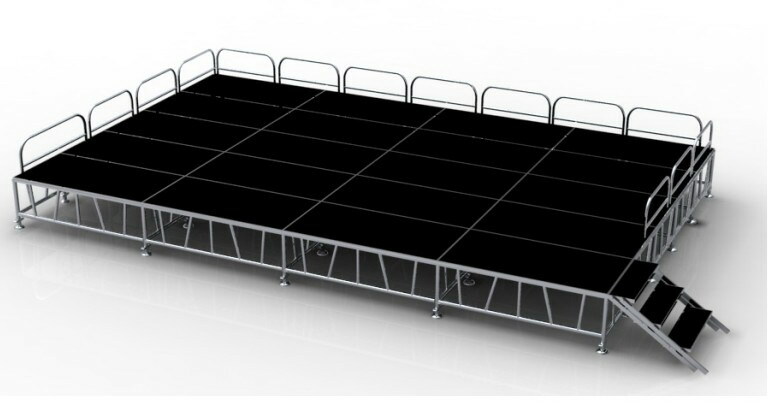 We help you understand all of the available options and having the ability to make them come true,so that we can lead to the ultimate success of your display.